Wondering how you can make a difference in the fight against ISIS? 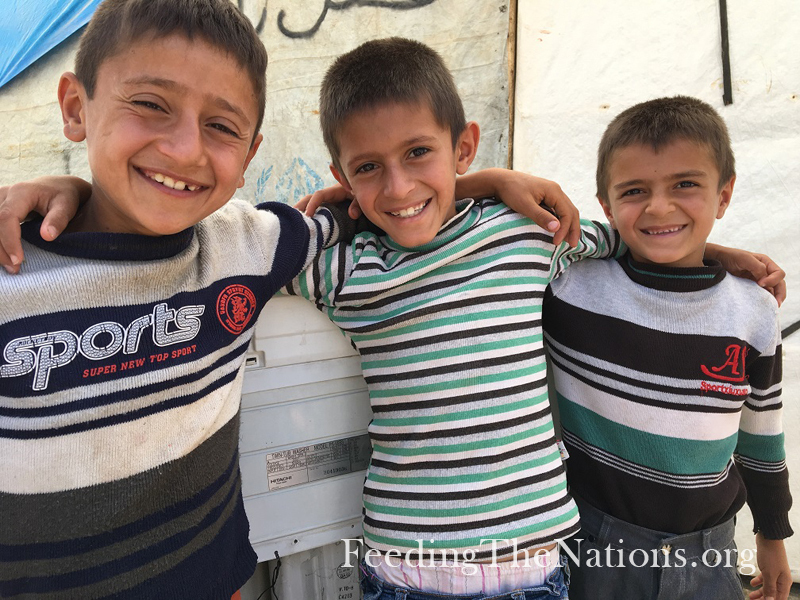 You can help bring food, hope and the love of Christ to families in Iraq who have escaped this terrorist group. 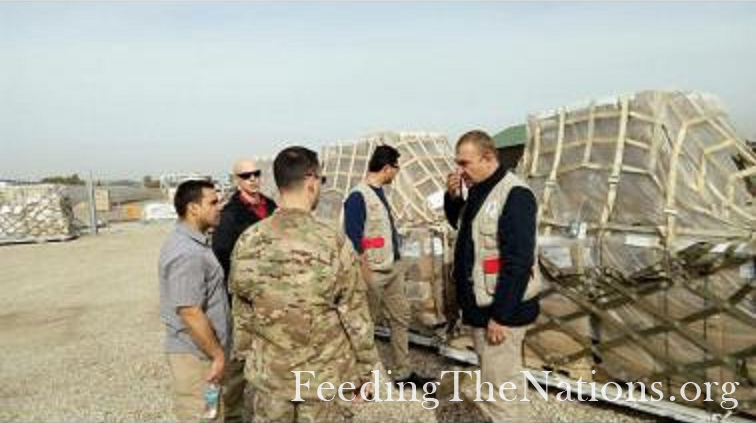 Feeding The Nations provided food for people who have fled ISIS and have assembled in refugee camps in northern Iraq. Many have only the clothes they had on their backs when they left. The majority of the refugees are women and children, as many of the men left to fight or were killed helping their families flee. We were able to reach these people thanks to a partnership with the U.S. military. Through the Denton Program, the U.S. military ships relief supplies free-of-charge when space is available on aircraft. NGOs working where the U.S. has operations can use the program to reach citizens in need. 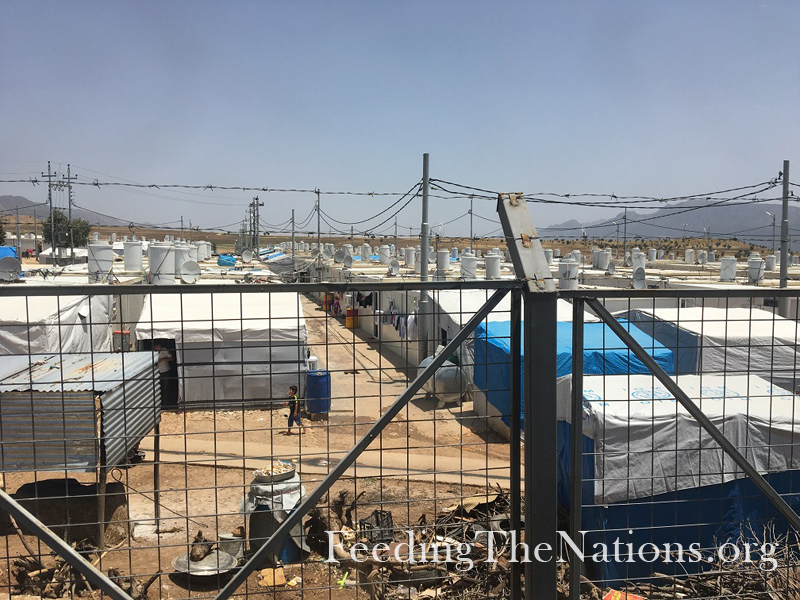 To feed these families in Iraq, we partnered with Global Samaritan Resources and Barzani Charity Foundation—the primary group providing humanitarian efforts to those who have fled ISIS in northern Iraq. If you want to fight ISIS, then help us feed more survivors whose nation is being overtaken by terrorism. Simply click the button below to join with us.